Some West Virginians are for it, others not so much. There are probably lots who’ve not thought about it. Gov. 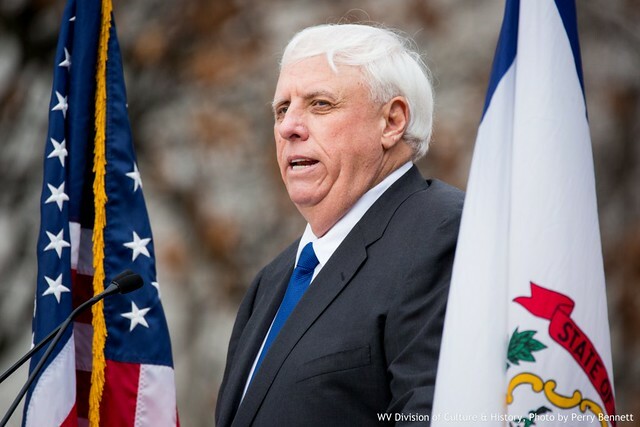 Jim Justice, however, on Monday made it clear how he feels about the Republican tax bill. Justice, who recently switched parties to become a Republican, praised the initiative that’s now being debated in Washington. But according to a new Congressional Budget Office report lower income individuals would lose billions of dollars worth of federal benefits under the GOP proposal.